Vertical gardens and green walls by Wallgarden. Proudly made in Australia! Visit “Find a Stockist” to see Wallgarden is available in Brisbane, Sydney, Melbourne, Adelaide & Perth. Need installation? Check stockist’s marked installer. Our DIY friendly vertical garden kit offers quality and lower cost compared to all other vertical garden systems! Quality; Wallgarden products have more potting mix per plant, needed for root ball growth, but of most importance, better water retention. Capacity of Multi-Hang 4.7 litres/plant, Wallgarden is 16.3 litres, 5.4 litres/plant with 3 plants/pot. Lower Cost; You buy a vertical garden to cover an area, please compare our price per sq. meter, to other systems, see we are half the price of most other systems. 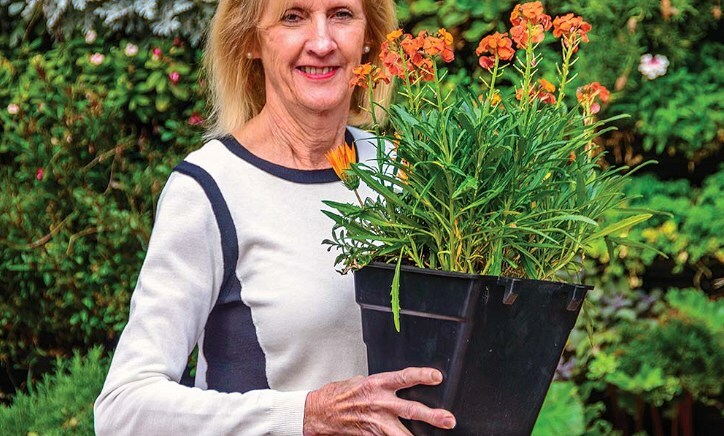 Plants thrive, designed to ensure natural drainage just like plants in your garden bed, further, maximum drainage holes to give correct aeration/plant. Grow more plant varieties that grow fuller and healthier. 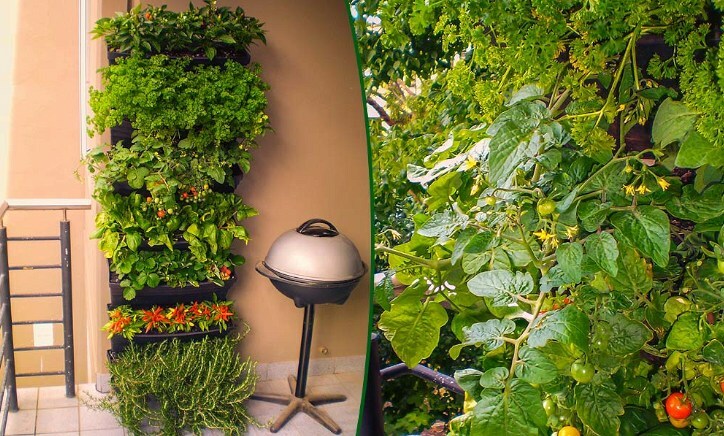 Large quantity of potting mix per plant, excellent drainage and aeration, ensures, Wallgarden is the only vertical garden system to successfully grow herbs and veggies. 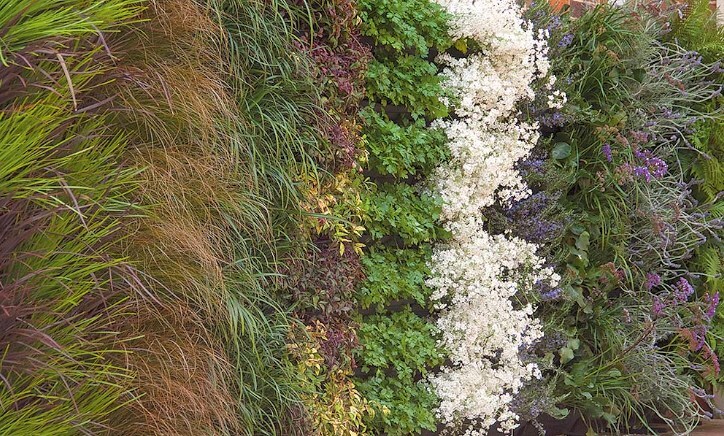 Best of all, costing less than half the price of similar vertical garden systems, Wallgarden is easier on the back pocket! 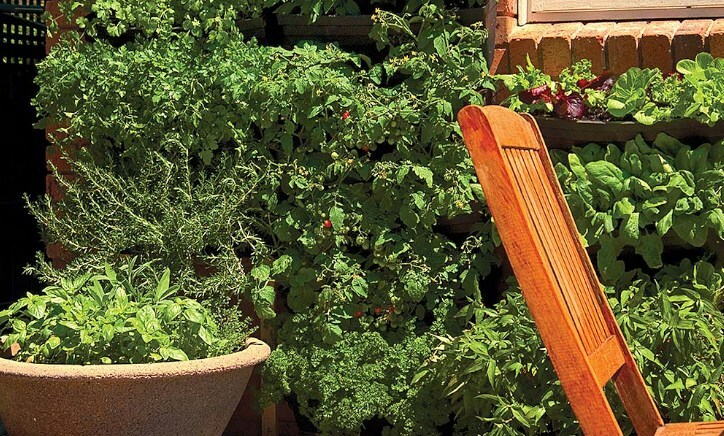 Green walls and edible wall gardens have never been so affordable. 5 x Wallgarden modules, cover one sq. metre. In most states, under $100/sq.m. 16 x Multi-Hang modules, cover one sq. metre. In most states, under $120/sq.m. Save money, from common building products at your local hardware store, build your own rack to clip the modular Multi-Hang. posting the latest photos, news, offers & more!